We Wish You a Better Life. Help solve your snore issue, furthermore, it makes you acquire enough rest while you are sleeping, and solves your fatigue and sleepiness problems which caused by your sleep apnea. 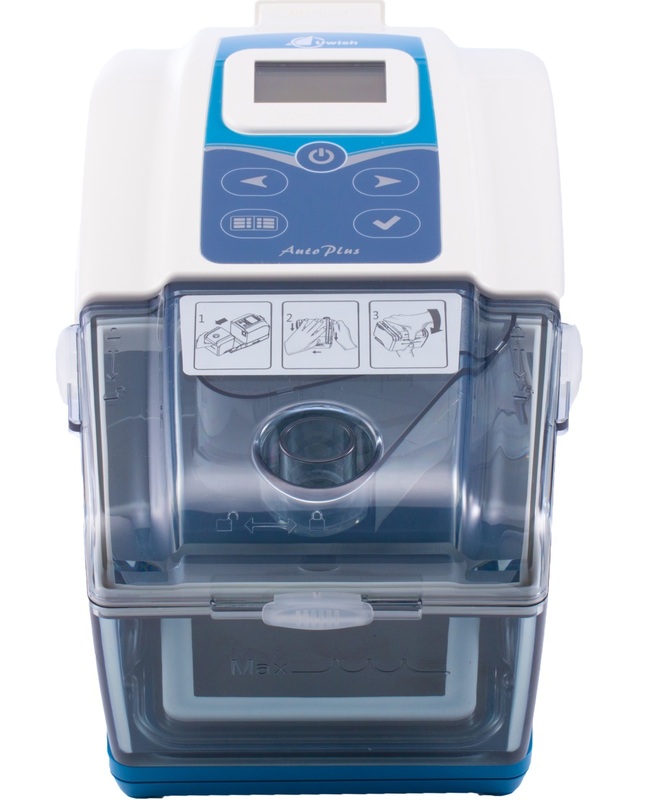 Compared to bi-level, it's an affordable solution to patients with mixed sleep apnea. Taiwan brand, leading technology. Certified in pressure stability and sound level tests. Featuring a ventilation mode that is able to prevent hypoxia caused by CSA. Featuring Event Detection: It's able to detect CSA(central sleep apnea) and other events. Cloud Application: Uwish Health Keeper. 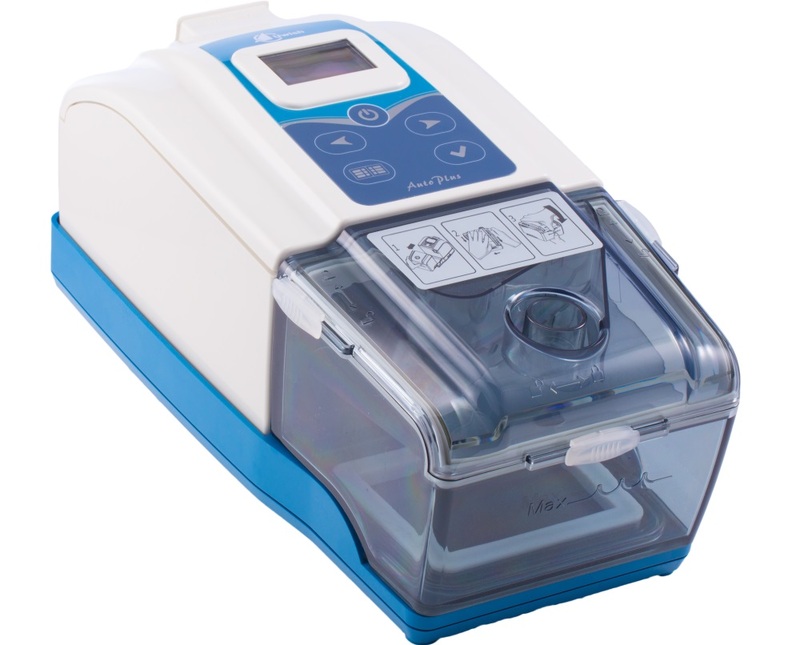 The CP1 AutoPlus Device is a Continuous Positive Airway Pressure (hereinafter referred to as CPAP) device designed for homecare in treatment of adult with Obstructive Sleep Apnea (hereinafter referred to as OSA), Central Apnea (hereinafter referred to as CA), Mixed Apnea. 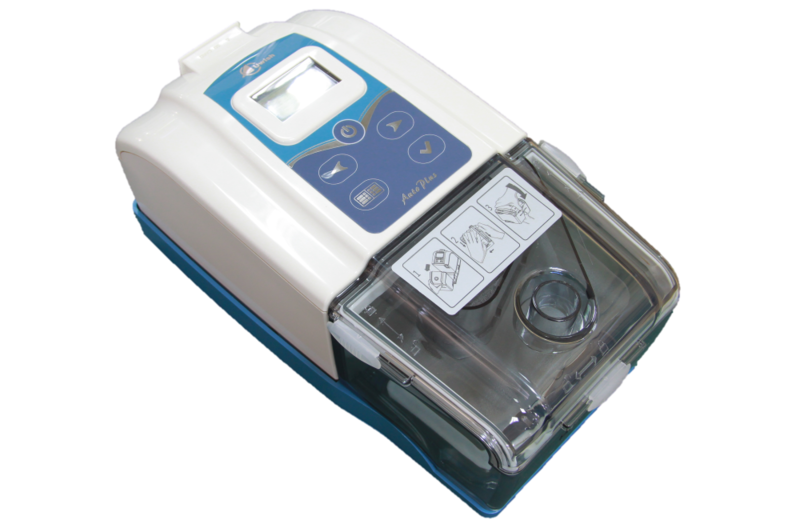 ♦ The CP1 AutoPlus Device is to be used only on the instruction and diagnosis of a physician or professional with relevant license. 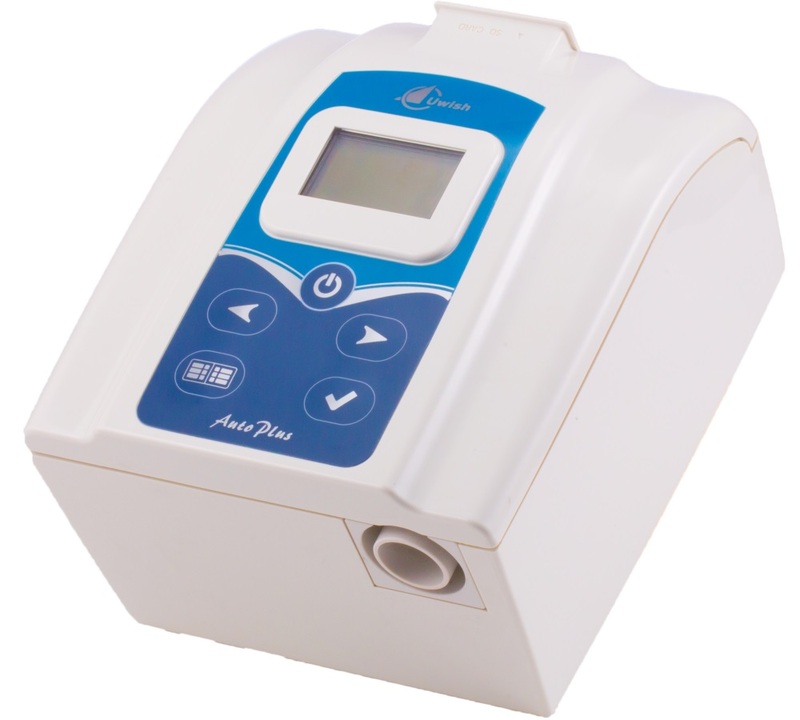 The professionals (for example: physicians, E-TOP dealers) who configure the CP1 AutoPlus Device should adjust the treatment pressure according to the prescription by a physician with relevant license. ♦ Several accessories are available to allow OSA patients in treatment with the CP1 AutoPlus Device as convenient and comfortable as possible. To ensure that you receive the safe, effective therapy, please use only accessories designed / approved by E-TOP Union. 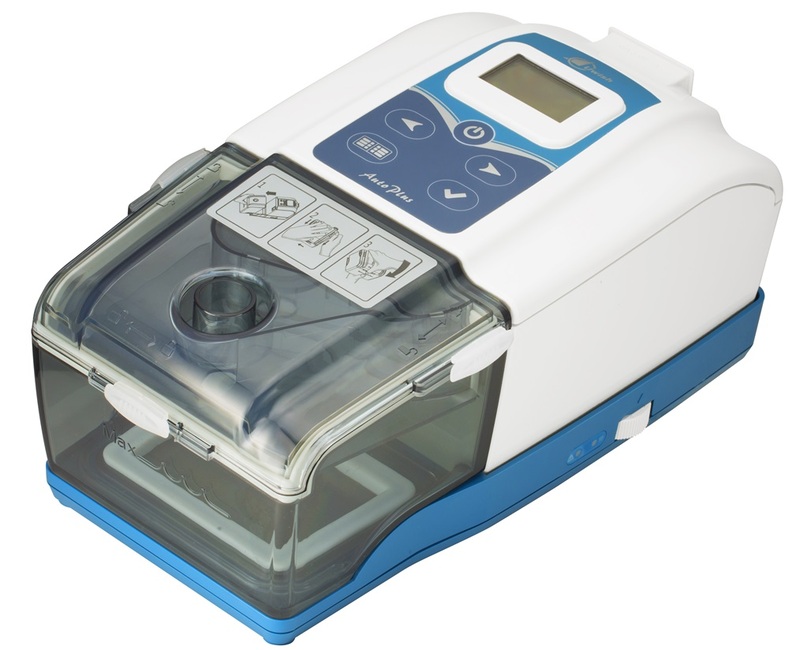 ♦ The CP1 AutoPlus Device is not intended for life support. Contact your doctor if symptoms of sleep apnea recur. ♦If you want to know more about the information, please contact your local E-TOP Union dealer or E-TOP Union customer service. The official global website of E-Top Union Inc. is under construction. It's coming soon. If you have any products or business inquiries. Please kindly contact us for further information. Thank you.